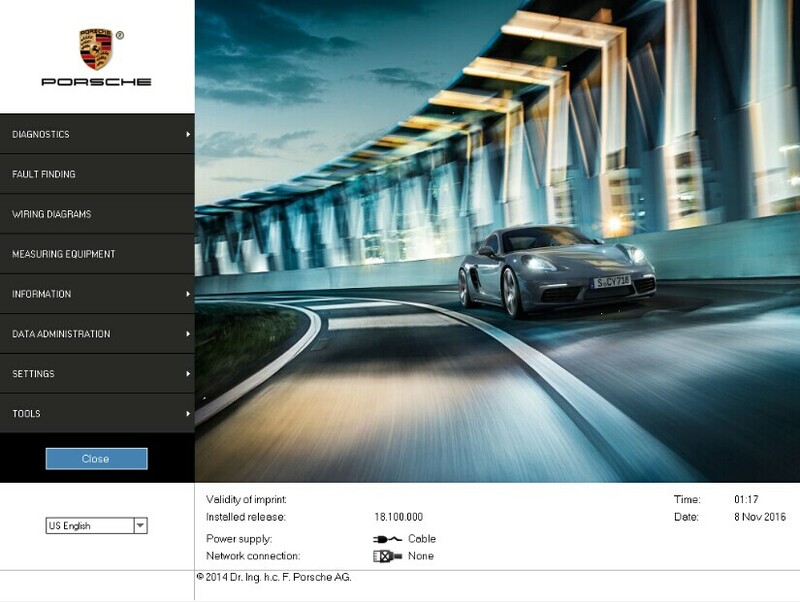 Piwis Tester II is the latest professional tester for Porshe,the most poweful diagnose and offline programming tool for Porsche,with latest tester for Porsche,powerful functions,full access . 2. Piwis Tester II works with the old and latest Porsche cars. 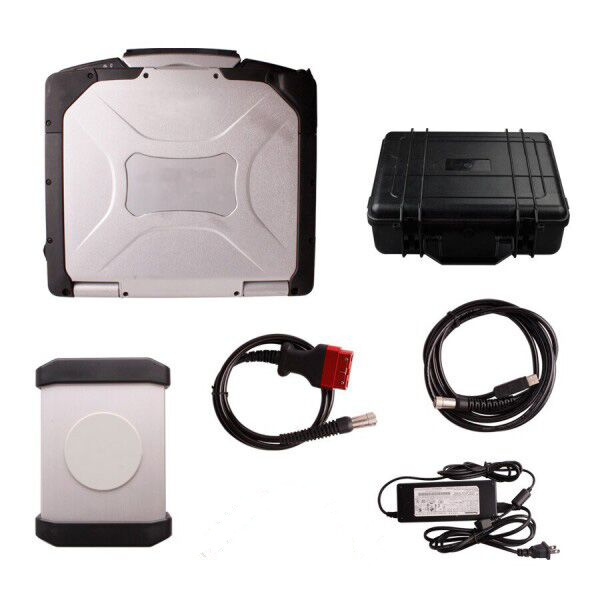 It is equipped with the Panasonic laptop and original software for the test. 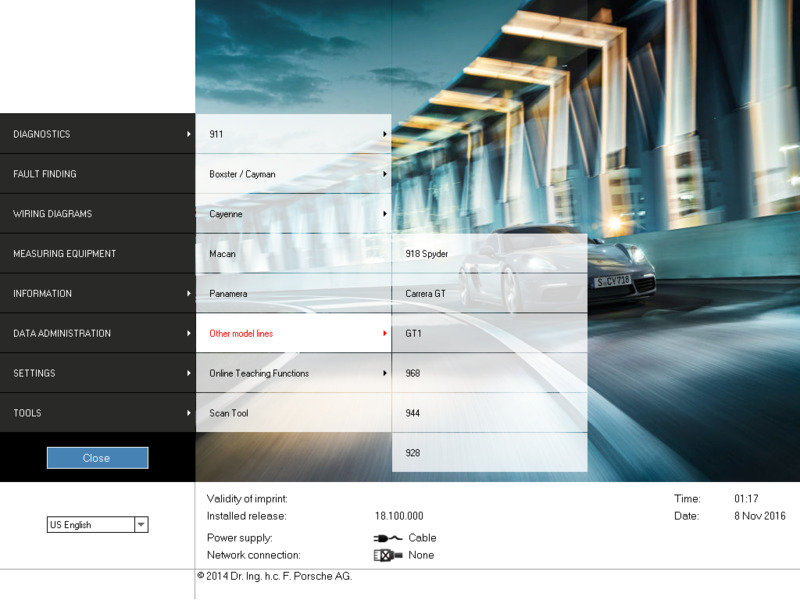 Porsche Piwis Tester II can help you diagnose and program the most new and old kind of Porsche cars. 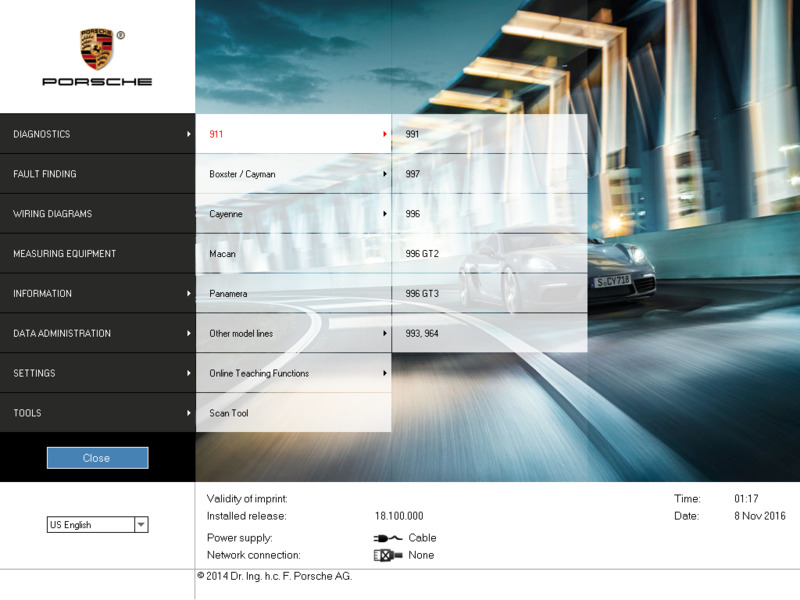 For example: 911(997)(991), Boxster/Cayman, (987), Cayenne up to MY 2010, Cayenne from MY 2011 and Panamera. 3. New Panamera can only be diagnosed by using Piwis Tester II. Based on current project planning, all earlier vehicle models will gradually be changed over to the new Piwis Tester II by the end of 2010. Piwis Tester I must be used for older models in the Porsche workshop until end of 2010. 4. Support for Porsche. Piwis Tester I will no longer be available once the earlier diagnostic programs have been transferred to Piwis Tester II. 5. When Piwis Tester II is distributed, it will contain one basic piece of software. This is necessary in order to start and configure the tester. Q1: How to accomplish Piwis Tester II online function? A1: Piwis Tester II online is via Team Viewer remote control, globally available. Q2: How to handle with 90 days locking about Piwis Tester II? A2: Piwis Tester II timing is unlimited, always showing 90 days. Q4: How to update Piwis Tester II? A6: To support ONLINE function, valid certificate must be available for Piwis Tester II. everytying is fine now thank you. I like it so much I am posting reviews wherever I can for it.very satisfied with my Porsche Piwis Tester II. Good product. Good condition. A friendly explanation. I want to update my software,do you have it? Hello,yes,you can check item no.RD151 to place an order. excellent Purchase arrive very fast. Everything arrived in good order and is working well.